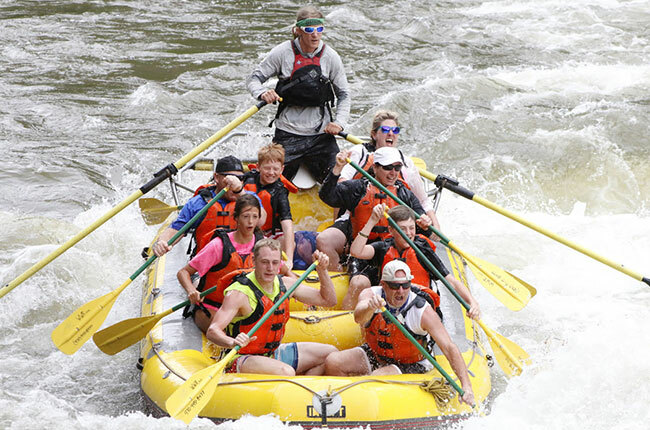 If you are coming to Colorado, make time to enjoy whitewater rafting trips on the Colorado river, here in Glenwood Springs. 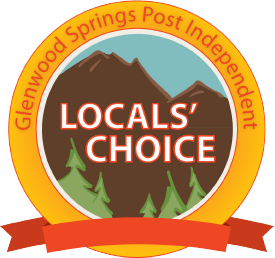 We are close to Vail, Aspen, Beaver Creek and Grand Junction too. 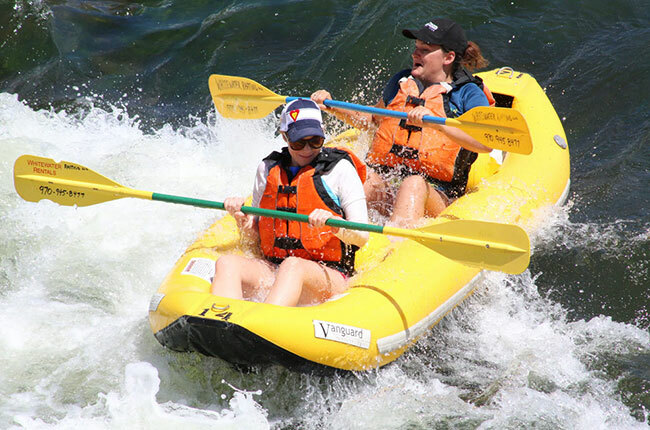 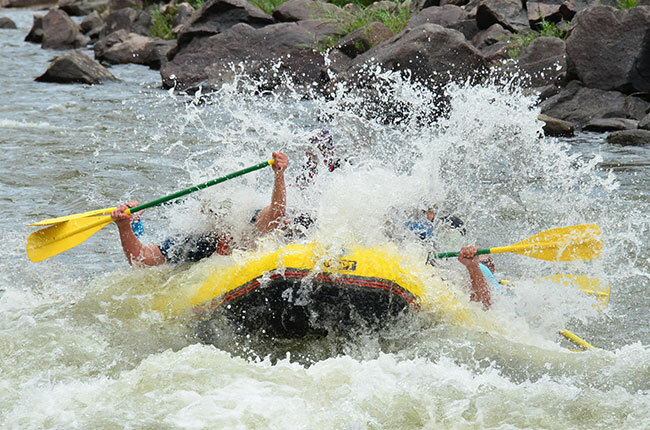 Our most popular raft trips are half and full day adventures. 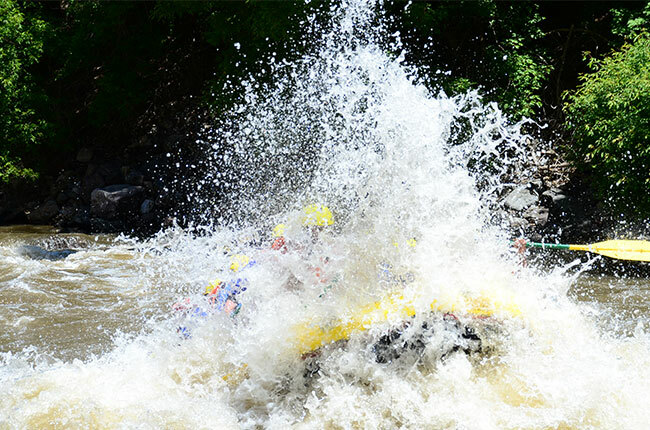 But even if you only have a few hours to spare, we've got a rafting trip for you from mild to wild! 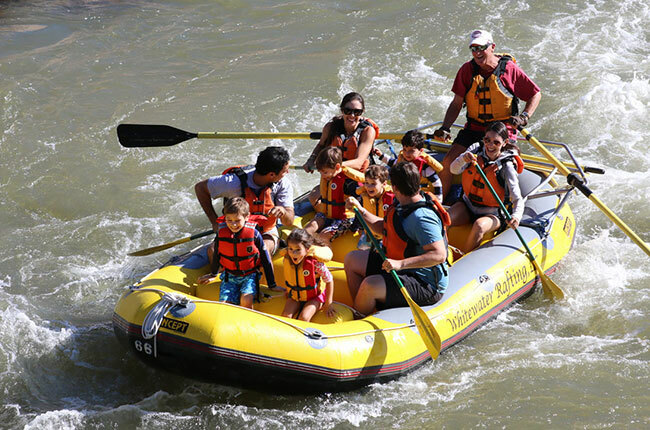 All ages can enjoy the experience, even little ones. 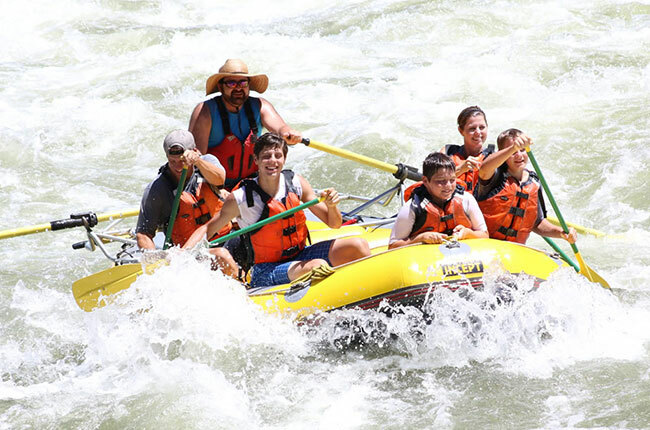 Come on out for a day of fun and adventure on the Colorado River with us.